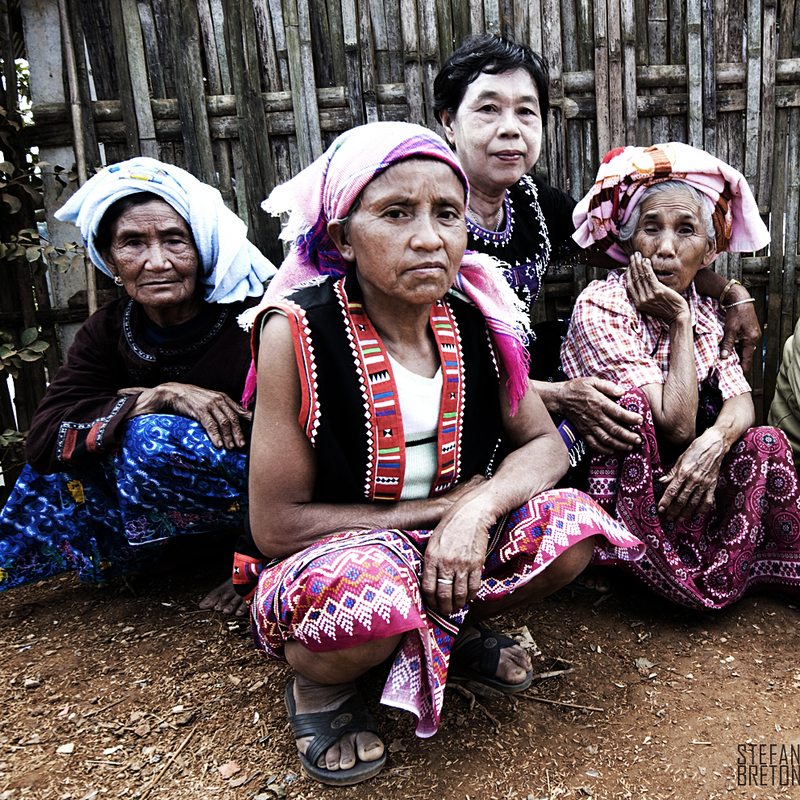 Four women of a Akha tribe between Chiang Mai and Chiang Rai. This image was photographed during an New Year event in a tiny village about 30 kms from the town Mae Suai. Taken with the Nikon D90 and Sigma 10-20mm.